Companies are only as good as the people at the top. 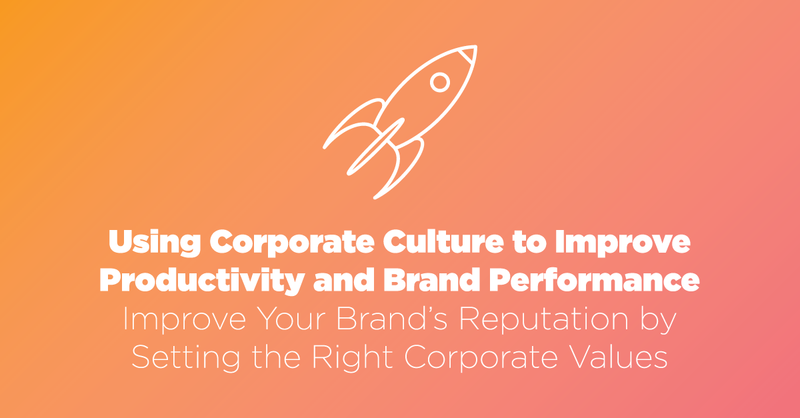 If corporate leaders aren’t on the same page when it comes to overseeing and directing the company’s operations, productivity, and product quality, the company’s performance is bound to suffer as a result. Different departments may not be working towards the same goals, which makes achieving total quality management all the more difficult. 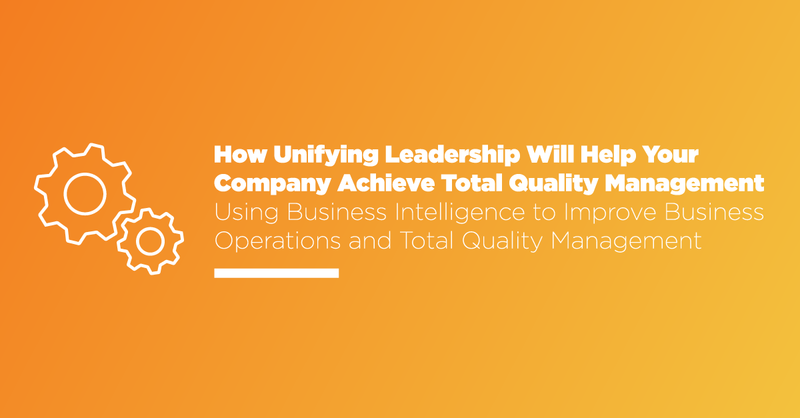 Unifying leadership for total quality management will streamline the company’s efforts to achieve success in the marketplace, which in turn will empower departments to work in tandem to achieve your business goals. Breaking down these team silos and creating unified vision will help your company satisfy the needs of the consumers and improve product quality and performance. Success doesn’t happen in a vacuum. Corporate leaders need to chart a specific course for their operations if they hope to find success in the marketplace. If employees and departments are working towards different goals, the company will struggle to implement a successful business strategy. Some departments may even step on each other’s toes as they focus their efforts in different directions. Employees look to their managers and department heads for guidance and direction. If leaders lack a common sense of purpose, their employees won’t be able to put their time to good use. Some employees may focus on tasks that fail to move the company in the right direction, while others may overlook certain factors that can impede the company’s performance. Unifying leadership for Total quality management is about meeting the needs of the customer and ensuring brand and regulatory compliance. Supply quality managers can’t do their job if they don’t have the support and direction of corporate leaders. Quality Managers (QMs) depend on corporate leadership when it comes to meeting the needs of consumers and making sure the company’s products are the best they can be. If quality managers are unclear in terms of what “quality” means to the company, they won’t be able to ensure the company’s products or services are meeting a certain standard. Studies show that a staggering 93% of managers in the workforce feel they need additional training and 47% of managers receive no training when they take on a leadership role. That means corporate leaders need to do more to get their team on the same page. Without proper guidance, managers and corporate leaders can only do so much to make sure their team and the company’s products are performing as expected. 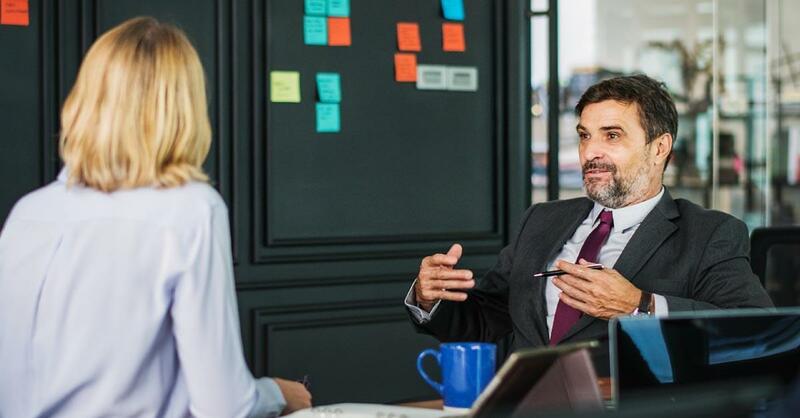 Corporate leaders need to have a firm understanding of the needs and expectations of their customers and the inner workings of the company’s operations if they want to create a successful business strategy. But establishing these goals can be difficult if leaders lack access to information about their past and current operations. This is where business intelligence comes into play. Business intelligence tools audit every aspect of the company’s operations, including historical, current, and predictive performance. With the right business analytics tools, corporate leaders and managers can quickly create an overview of their operations, so they can identify which aspects of the company are successful and which ones need improvement. 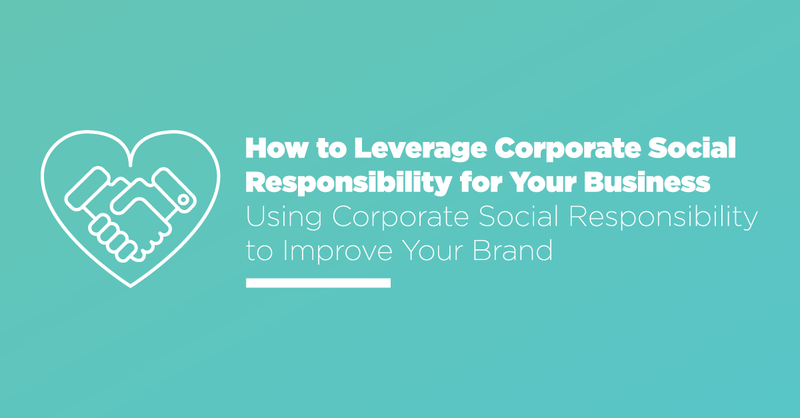 Having access to this data will help corporate leaders create and implement a successful business strategy. As an example, let’s look at how to use data in your supplier quality management (SQM) programs. 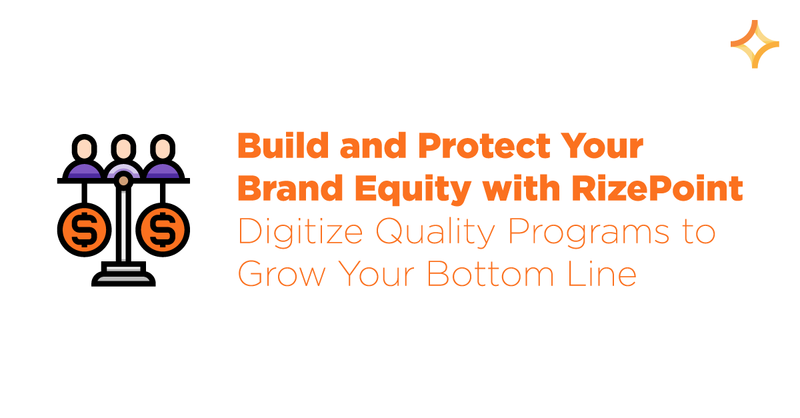 First, you need to ensure you have a process that allows you to gather the right quality and quantity of data. In our modern economy, this most certainly means investing in tech that helps collect and analyze data in meaningful ways. With this type of business intelligence tool, you increase visibility into your processes, which means you can proactively drive improvement. In the case of SQM, you and your managers will be able to identify successes and failures with the company’s suppliers and products. You can quickly identify and correct issues, then improve your process. Alternatively, you can identify what’s working and push those solutions. Unifying corporate leadership can be a challenge without business intelligence. Choosing and implementing a successful business strategy means having access to the right statistical data and product performance information. If you’re ready to learn more about a tech-driven business intelligence tool that can help you spot trends and improve results, visit RizePoint.com.